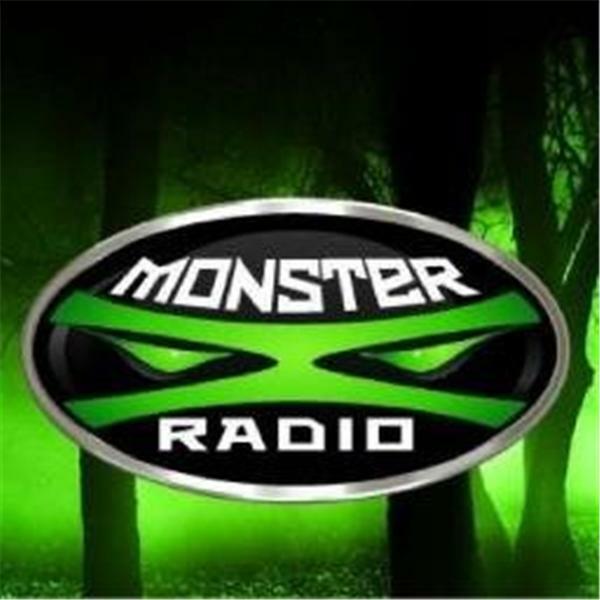 Join Monster X Radio host Shane Corson as he talks with Chris Spencer. Chris is an indepedent Bigfoot field researcher in Washington State. He is also a member of the Olympic Project. Shane and Chris will be discussing audio evidence and much more.